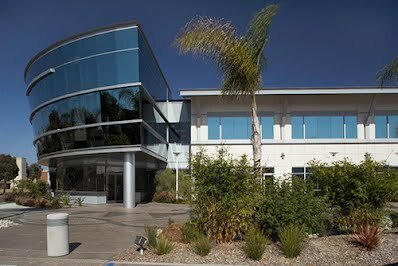 The Coastal and Marine Institute is a consortium of researchers, visiting scientists, students, and volunteers conducting marine science research at San Diego State University. CMIL offers opportunities for students and scientists to study the local marine communities in San Diego Bay and the surrounding coastal region, focusing on both applied and basic ecology in urbanized coastal ecosystems. 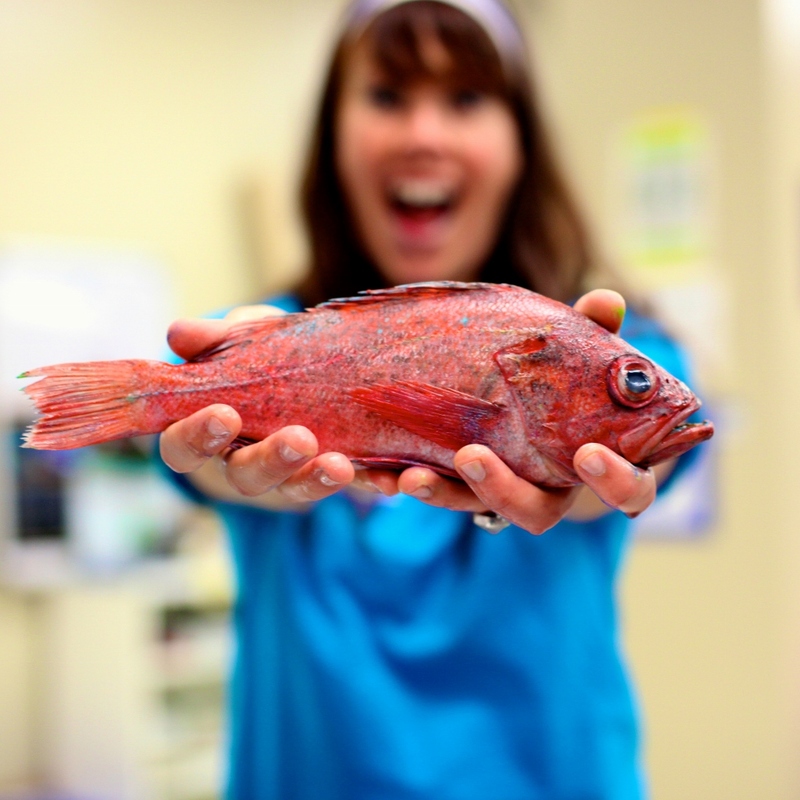 The Marine Ecology and Biology Student Association (MEBSA) is a student run organization that works to communicate current research through public outreach and education. 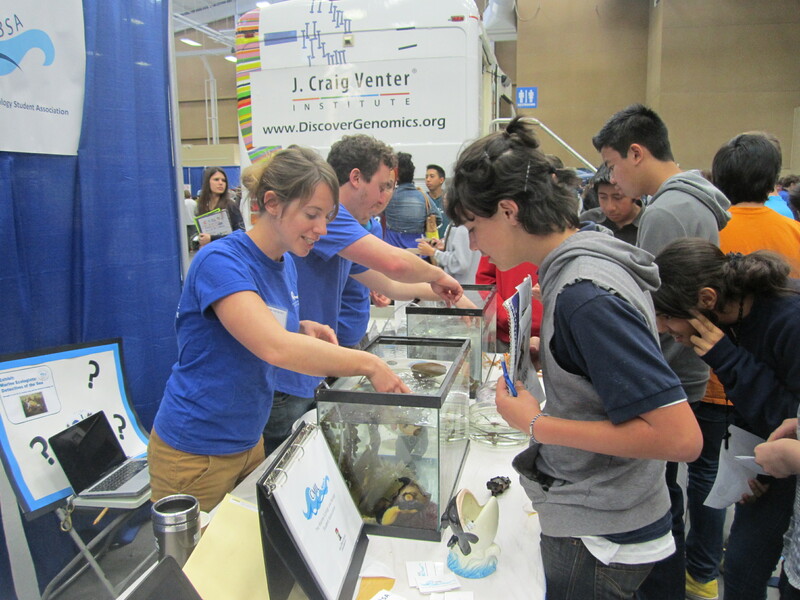 Students and faculty researchers conduct exciting experiments in the lab and field. Check out the latest research! Check our calendar for the latest events hosted by CMI. Thinking about applying? 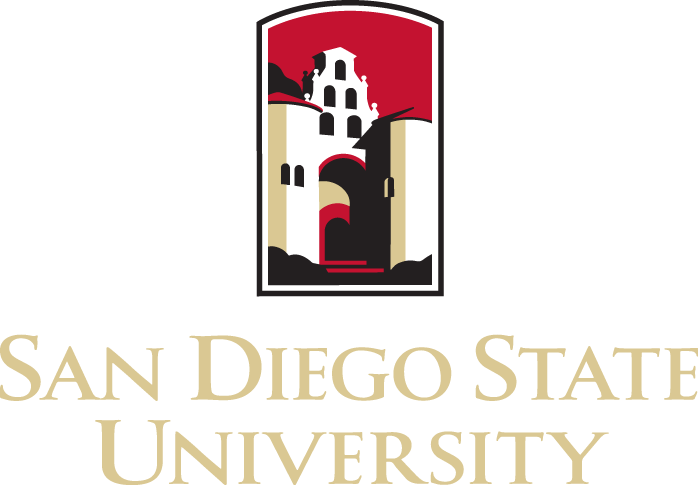 Learn more about the Biology program through the SDSU College of Sciences.